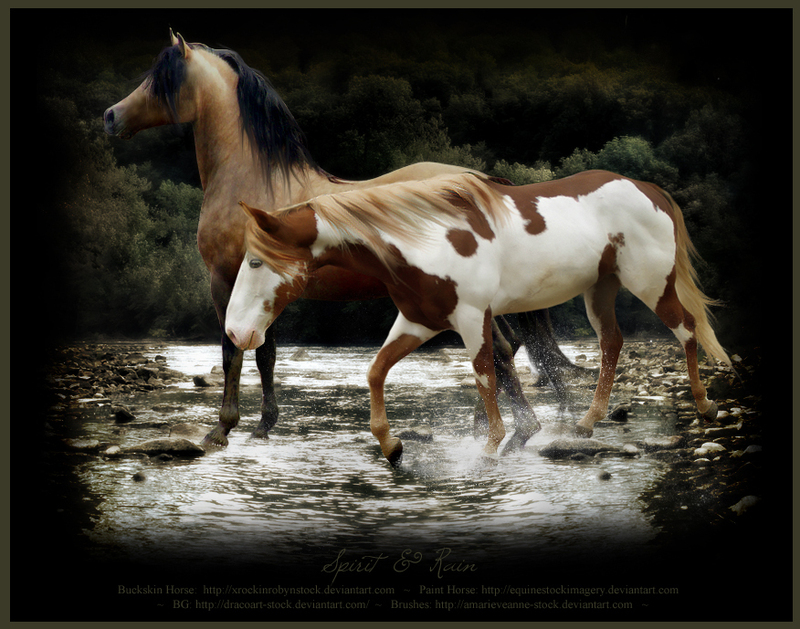 Realistic Spirit and Rain. . HD Wallpaper and background images in the Spirit and Rain club tagged: spirit rain. How'd you get the horses to look exactly like the characters?